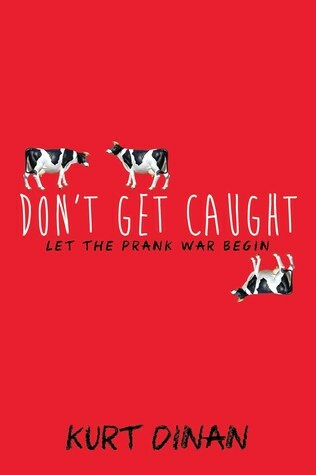 Don't Get Caught was a pretty good book. I can certainly see why the reviews pre-publication are as positive as they are (4.59 stars on Goodreads in early February). Here's the thing, this book has a lot going for it. It's got pretty great writing. The story is packed full of action. There's no lulls or parts that could have been eliminated for a better book. The characters are all interesting. The pranks are funny. It's an enjoyable book. My biggest problem with it (my only problem really) is that I never felt fully engaged in the story. I must say that it felt sort of strange. It had everything a person might want in a book like this, but somehow I still felt a bit disconnected. 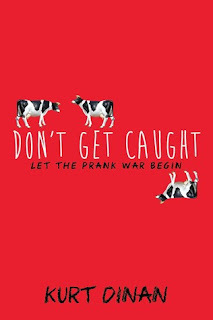 Even feeling that disconnect from the story, I can tell Don't Get Caught is going to be a big hit.